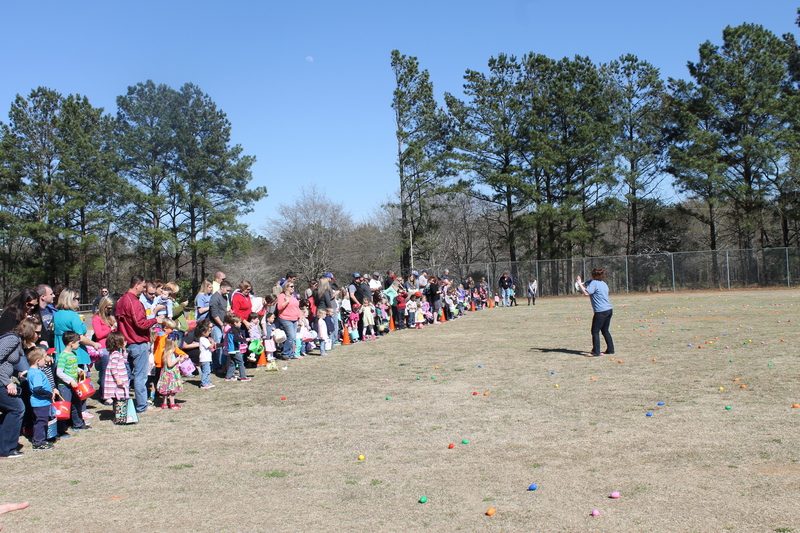 100 preschoolers enjoyed the egg hunt last Sunday at Graystone. 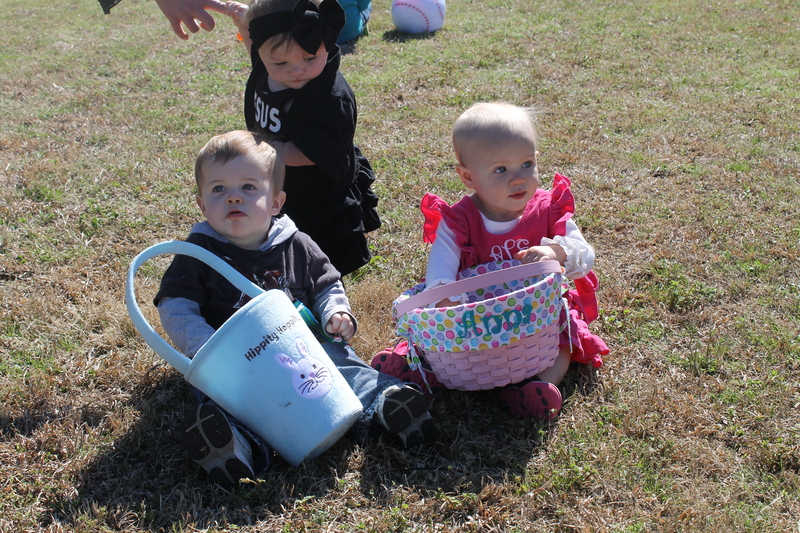 They ALL collected a basket full of eggs. And I might be a little biased, but we have the cutest kids in the world. 13 men, women, students and children crashed the waters of baptism last Sunday at Graystone Church. PRAISE GOD! Andy and Jennifer were two of them. Click here to watch their video testimony. 4 worship services are planned to celebrate Easter Weekend at Graystone. We will have two on Saturday (5PM and 7PM) and two on Sunday (9AM and 11AM). With all of our worship leaders and our bands combined for this Easter, these could be the best services in the history of Graystone Church. But I do not want to put any pressure on Kyle, Zach and the team. Although, we do have two over the top creative elements that we have never done before. On that note, do not be late or you will miss out. Also, do not miss because the songs and creative elements will not be recorded. 40,000 mailers went out last week inviting our community to Easter at Graystone. Please pray for God to use these mailers to draw people to Himself. Also, our staff team is out in the community all week inviting people to Easter at Graystone. Who are you inviting? God could use your simple invite to change ONE person’s life for all eternity. 2 largest general offerings of 2015 were in the month of March, so Graystone is finishing the first quarter in the black. PRAISE GOD! And thank you so much for giving generously to the ministries of Graystone Church. 8 … Our creative team is 8 weeks ahead in worship planning. This is a new Graystone record. We have all the music, videos, messages, etc. planned out through May 24. This is a modern day miracle, and I am extremely proud of our team. We have some great services planned over the next 2 months that will inspire you “to know God and make God known”. Check the blog tomorrow, because I want to get an important date on EVERYONE’s calendar. Thanks for being a part of the Graystone Family. Love you guys. Two lives, a marriage and a family have been changed for all eternity!